Welcome to my photo and video travel blog. Some videos will be 2-3 minutes. Others just a few seconds. Enjoy the visual journey. My photos and videos cannot be used for commercial purposes (such as using them to promote your product, site or services, selling them, or other profit making purposes). If you want to use them on your website, you must provide a link back to this site. Thank you for respecting my work and the time, work and money that went into creating them. I periodically check with Copyscape to make sure my photos and videos are not being used. Buy My New Ebook on Amazon! Join us on this photo journey of France, Europe and beyond. This blog visually chronicles our travels with photos and videos. It includes France, the U.S., Ireland, Portugal, Italy, Spain, Switzerland, and other countries. Click on the individual photos for a larger version. 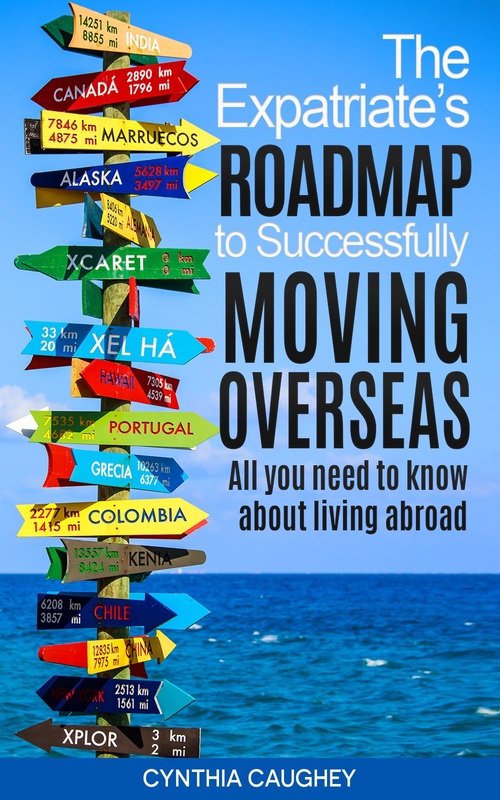 If you'd like to move abroad yourself, check out my Amazon Ebook, Roadmap to Successfully Moving Overseas. If you prefer a class format, go to Udemy to take the class of the same name. Thanks for joining us on this photo & video journey. We hope you enjoy the ride. Need an experienced, professional grant writer for your U.S.-based non-profit agency? Someone who has successfully raised millions of dollars? Click for more information about my 25+ years of successful professional grant writing experience. I've raised over $14 Million for my 12 nonprofit agencies in the past 10 years. How much can I raise for you? I'm also an experienced Nonprofit Coach and can help you solve your agency's fundraising, organizational and capacity building challenges. Both of my services are very affordable. 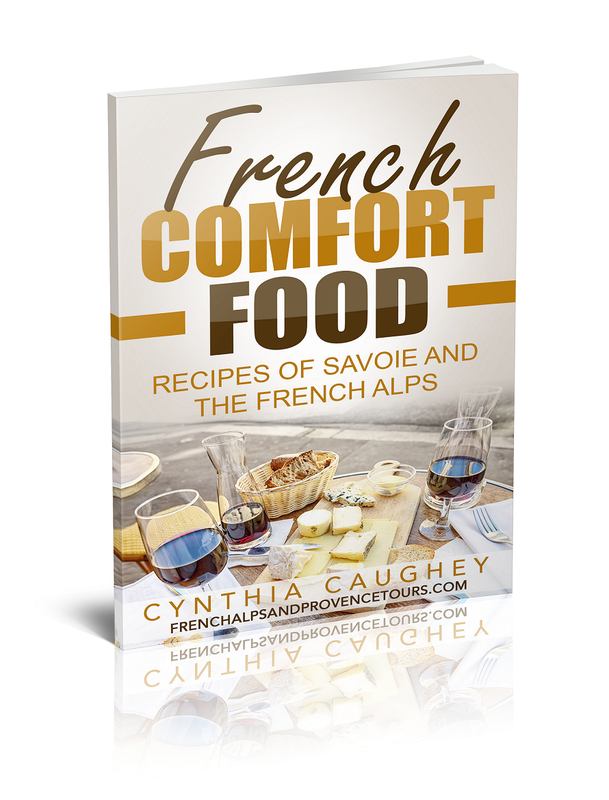 Get my ECookbook: 'French Comfort Food: Recipes of Savoie and the French Alps.' 50 recipes of the region, collected from friends and local cookbooks and then adapted for easier cooking. This is the only English language Savoie and French Alps cookbook in print, and includes a bonus book: The Chambery, France Guide Book. Both free! Just send an email (frenchalpstours at yahoo dot com) requesting the books. That's it! No hassles, no conditions, no sign-ups. Copyright 2019/20 - Photos cannot be used without linking to this blog and giving credit. If linked to our blog, we welcome you to use and post our photos for non-commercial use (i.e., you can't sell them or use them to make money).